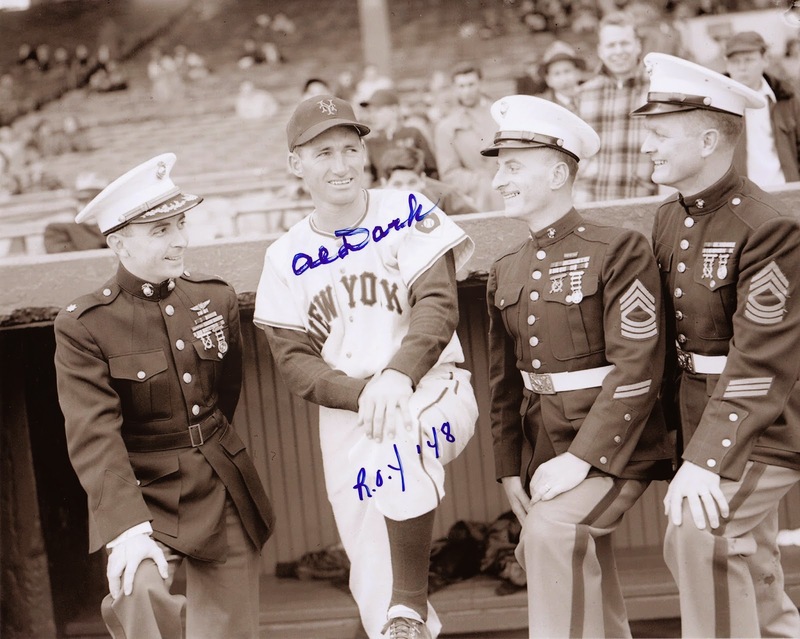 Alvin Dark, the 1948 Rookie of the Year who helped the New York Giants win the 1954 World Series, passed away on November 13, 2014 at his home in Easley, South Carolina. He was 92. In addition to his aforementioned triumph with the Giants as a player, he also guided the Oakland Athletics to World Series victory in 1974, making him one of a select group to win a World Series as both a player and manager. He compiled a lifetime batting average of .289 with 126 home runs and 757 RBIs, while playing with six different clubs from 1946-1960. Below is a fitting tribute to Dark from the MLB Network.